We are a volunteer-powered, membership-strong, non-profit organization that inspires people to connect with their community in dynamic and powerful ways. As a Westcott member, you are part of the vital movement shaping our community and greater region. Our programs, such as the Summer Tour Series, Design Studio, PechaKucha Nights and Westcott Lecture Series, bring together creative, like-minded people who care about architecture, design, history and preservation. It is a rewarding and fun experience to be part of our family – join today! 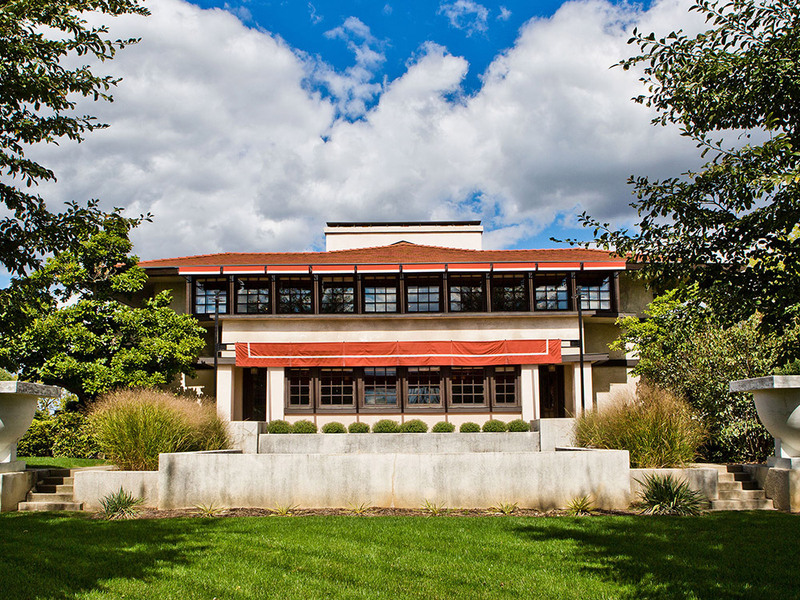 Free admission or discounts on special tours, events and educational programs of the Westcott Center for Architecture + Design, including our Summer Tour Series and the Westcott Lecture Series. Reciprocal member benefits at 700+ arts, cultural, and historical institutions along with botanical gardens, children's museums, science and technology centers and more (the North American Reciprocal Museum Association program - http://narmassociation.org).